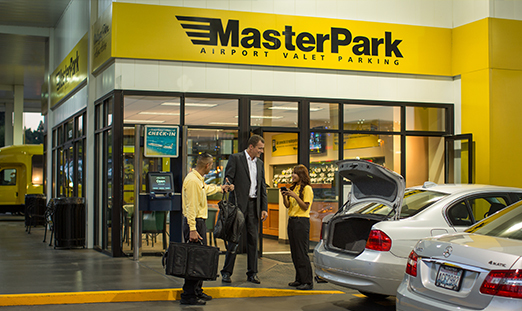 #1 RATED AIRPORT PARKING & SHUTTLE SERVICE ! 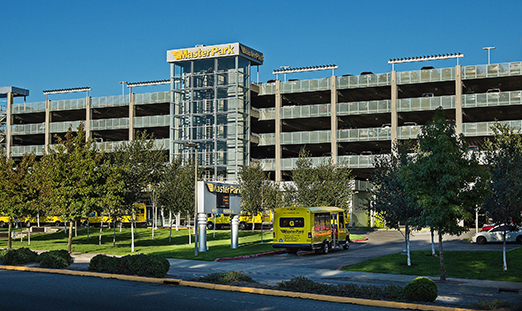 PROVIDING SEATAC AIRPORT PARKING FOR OVER 30 YEARS. 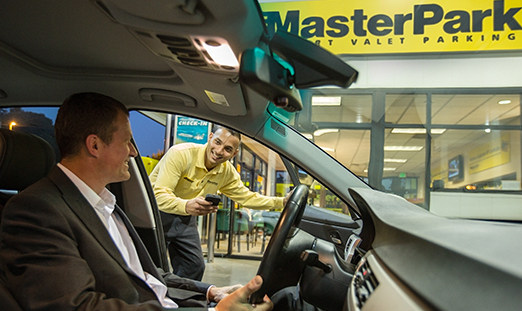 Four Closest, Convenient Valet Locations Serving SeaTac Airport. Covered Vehicle Dropoff and Retrieval Areas. 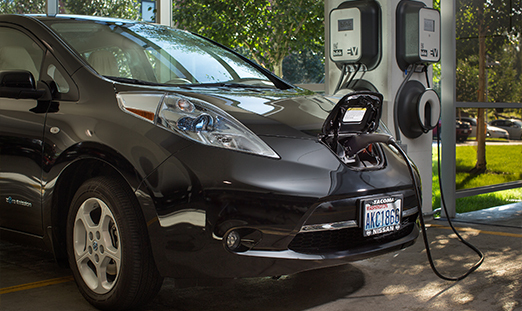 Largest On-Demand, Eco-Friendly Shuttle Fleet at SeaTac Airport. 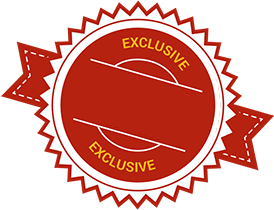 New Rewards Loyalty Program Earning You Free Parking. ExpressPay - Automated Checkout At All Locations. Looking to Park it Yourself? Try MPark! Our Self-Parking Solution. Each of our four lots is just seconds from Seatac airport. We'll get you to the airport fast. 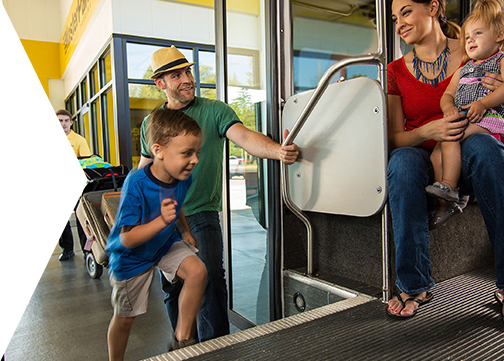 Hop off the shuttle, skip the checkout line, jump in your vehicle and off you go. 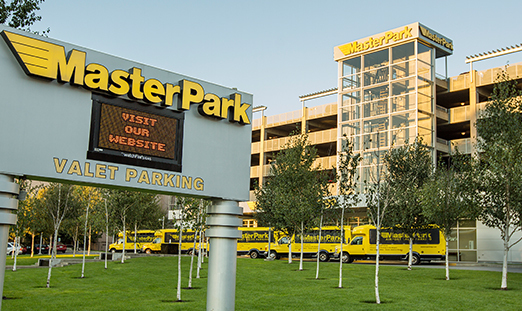 MasterPark Rewards program is our way of thanking loyal guests who choose us for Seatac airport parking. Available at the Garage and Lot B Only. 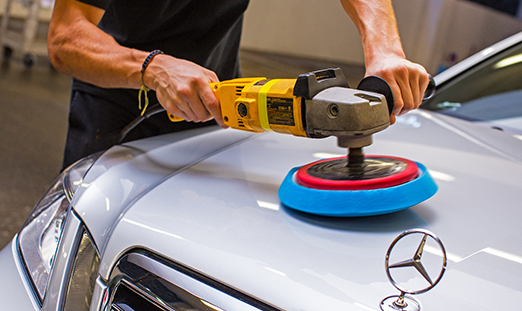 Detailing Services are available at our Garage parking location. Ready to serve you. Let us know if you have questions, comments or suggestions. 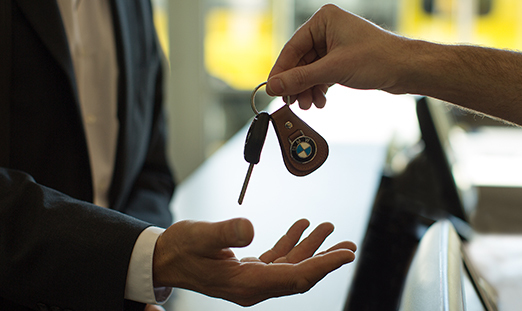 To start earning points towards free parking on your next stay and receive an emailed receipt of your transaction automatically. is currently unavailable for reservations.